"The sustainability of any hospital is predicated on its ability to substantially reduce supply cost and increase quality. 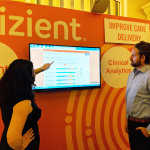 Data that brings together supply cost and quality for all aspects of patient care has been challenging to uncover until now"
IRVING, Texas--(BUSINESS WIRE)--With health care spending in the U.S. now topping $3 trillion, it is more critical than ever for health care providers to have the ability to connect procedure, supply and clinical data for insights. 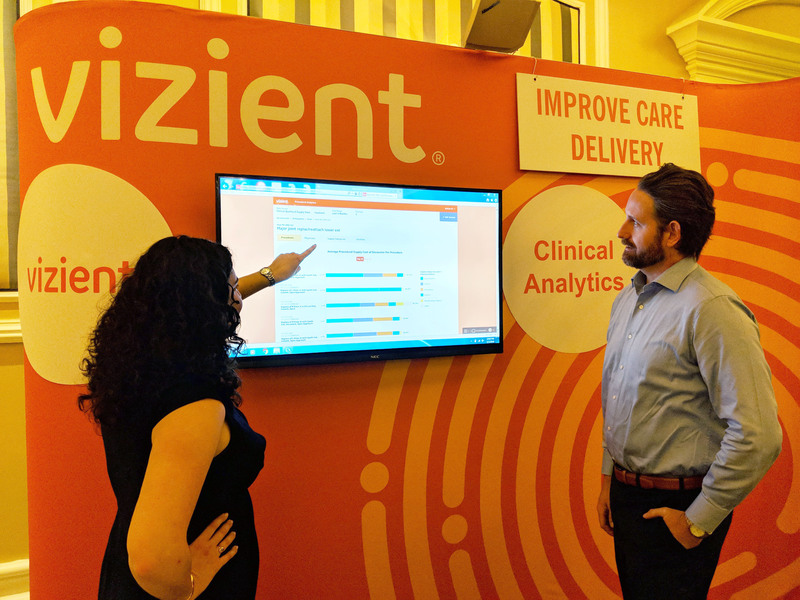 Procedural Analytics, the newest module in the Vizient Clinical Analytics platform, provides insight in near real time and enables users to tie decisions around cost and utilization with their quality and outcomes. Ability to connect procedure data with Vizient supply data for benchmarking insights. The price index functionality enables users to benchmark with others using the tool to compare data and determine if they have a utilization and/or pricing opportunity. Proven risk adjustment that enables credible insights by case mix and patient demographics. Use procedure and patient outcomes data to determine if your patients appear to be sicker than other facilities as this may affect supply cost per case. Unique ability to drill into supply utilization from product attribution to specific catalog numbers. Quickly find areas of opportunity without having to comb through individual catalog numbers. Two data viewing options: a clinically integrated view and a supply only view. These views show both cost and utilization data and allow filtering by procedure, physician, supply, or facilities. The clinically integrated view shows performance by service line and the supply only view provides near real-time data on total quantity of the supplies used, average price per case and average quantity used per case.